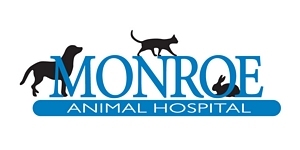 Monroe Animal Hospital is a full-service, small animal veterinary hospital providing comprehensive medical, surgical and dental care to local pet owners predominantly from Monroe Township, Jamesburg, Helmetta, Spotswood, Cranbury, Windsor, East Brunswick and South Brunswick. 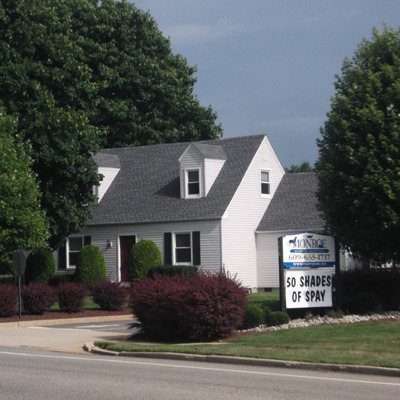 We are conveniently located on Prospect Plains Road between Applegarth and Half Acre Roads. At our hospital, your pet is an important part of our family, Our philosophy is to maintain the highest quality of medicine while caring for each animal as if he or she were our own while offering exemplary service to our clients. All of our staff members are Fear Free Certified. We provide a broad spectrum of diagnostic procedures through in-house testing and the use of external laboratories. We also work closely with local practices when special diagnostic procedures are required. The facility includes a pharmacy, in-hospital surgery suite, in-house digital x-ray capabilities, a closely supervised hospitalization area, and indoor cat condos. If your pet is in need of specialized care we have internal medicine, oncology, cardiology, ultrasound, and surgical specialists who can come to our hospital to help treat and diagnose your pet. We also routinely utilize the expertise of a local radiologist to help interpret your pets x'rays. 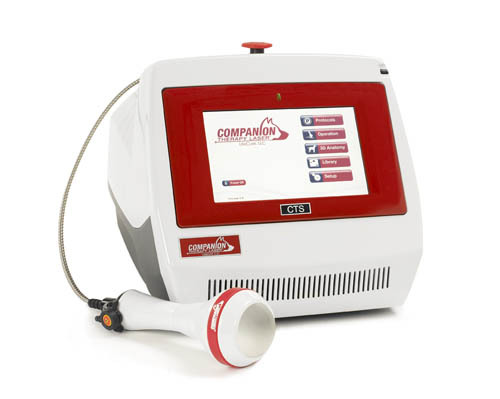 We offer Laser therapy for pain and inflammation. The Monroe Animal Hospital received the Accessibility, Inclusion, and Sensitivity (AIS) award from the Monroe ADA Committee (Americans With Disability) for special efforts to exceed ADA requirements. The Monroe Animal Hospital has been certified as a Cat Friendly Practice by the American Association of Feline Practitioners. 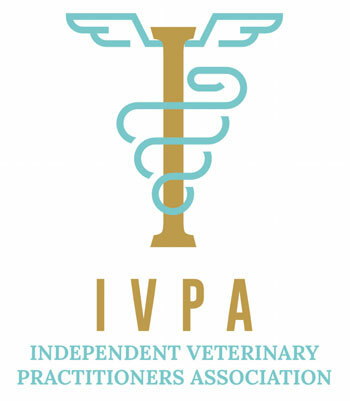 We are proud to be the first veterinary practice in Central NJ to receive this designation. More information on this program can be found by clicking on the cat friendly logo. All of our staff members have dedicated themselves to Fear Free techniques and most of our staff are either level 1 or 2 certified. Pictured is Dr. Hornstein accepting the award from Mayor Pucci and Judy Kalman.